Your laptop is most important and valuable device for you and you need to protect it from any kind of evil condition. At first, people use laptop backpack with a simple and traditional design to only carry and protect laptop. But now-a-days, people search for a laptop backpack which comes with stylish & fashionable design with attractive color. 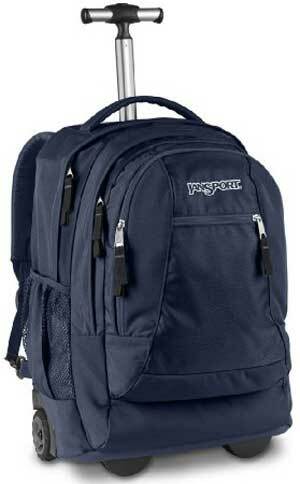 They also consider BRAND as most important proviso before buying a laptop backpack. You will find thousands of laptop backpack in local or online market with stylish design, attractive color and various features. But it is really not easy to find branded laptop backpacks which can full-fill your demand and you can buy it within your budget. So here, I’m going to share some Best Laptop Backpack Brands in this post. You will find this list helpful to buy a branded laptop backpack according to your need and budget. Who don’t know about Case Logic, well renowned bags and backpacks Manufacturer Company in the world. They manufactured different type’s bags and backpacks for camera, laptops, notebooks and MacBook. In 1984, Case Logic started their journey with the aim to “Bring You Smart Solutions That Help You Follow Your Passion and Simplify Your Life”. Case Logic manufactured small, medium and large size backpack with stylish & uncommon design and attractive color. If you are planning to buy a cheap laptop backpack with various functions, then Case Logic Laptop Backpack is ideal for you. Looking for a cool laptop backpack which comes with lots of functions, huge internal space, attractive design and color? Then the Everki laptop backpacks are ideal for you. These backpacks come with large packing capacity, various functionality and stylish design. Everki mainly manufactured different types laptop bags, backpacks, briefcase and messenger bags. These backpacks may be expensive when you compare with Case Logic, High Sierra, Samsonite or SwissGear laptop Backpacks. But these backpacks are extremely durable, well made and comes with lots of functionality. The Swiss Gear is another well-known and popular company produced different type travel gear, business gear, daypacks and backpacks. Swiss Gear backpacks come with stylish design, attractive color and various functions. If you are planning to buy a medium to large size backpack with various functions and reliable budget, then these backpacks are perfect for you. If you are a business or corporate person and need to travel randomly, then you must need to choose Swiss Gear Backpack. Because Swiss Gear manufacture different type’s backpacks especially for business travelers. The Targus is another most popular and top carrying case and accessories Manufacturer Company in the world. 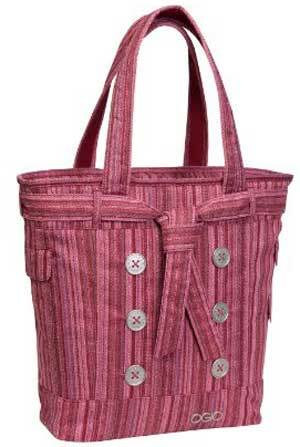 They manufacture different type’s bags, backpacks, messenger bags, sleeve and bags. If you are looking for a functional and stylish laptop backpack at a cheap price, then you can buy a Targus Laptop Backpack. They are expert to manufacture laptop backpacks with 30 years. 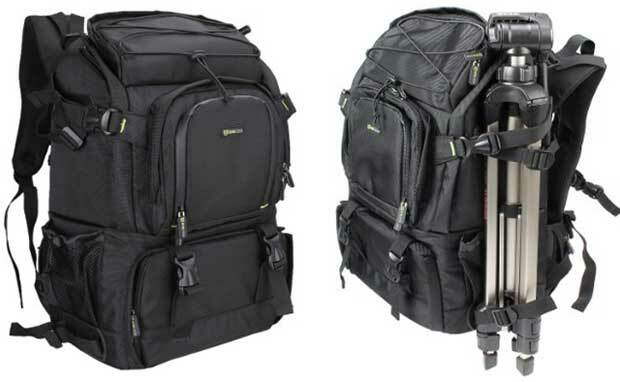 You will find several laptop backpacks from Targus and can choose a backpack easily from their huge collection.